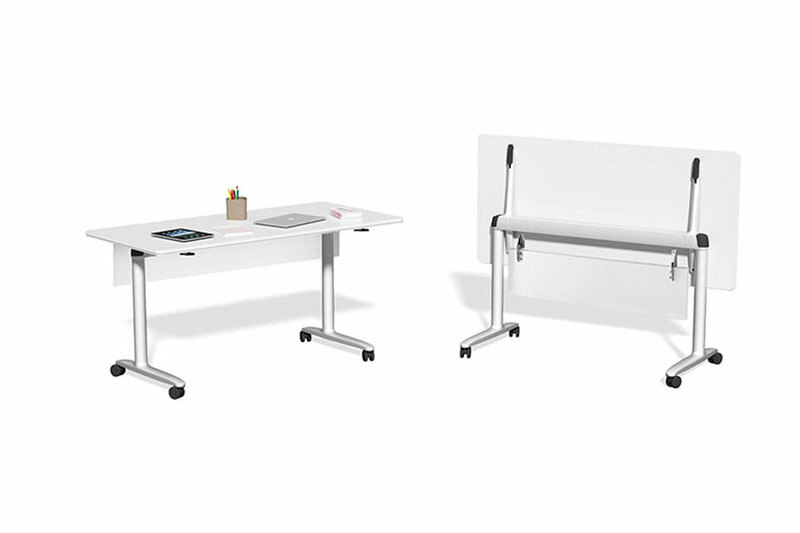 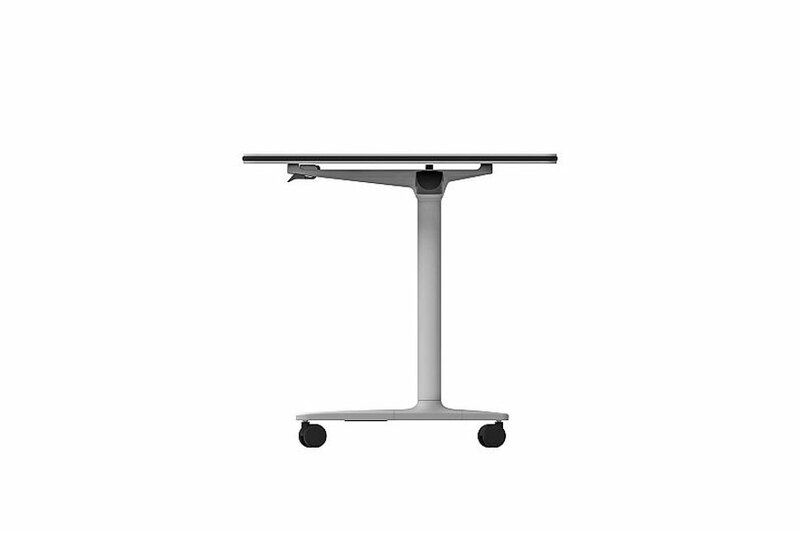 Talent is a collective, mobile, foldable, stackable and raiseable table system, that offers great versatility to multi-use spaces. 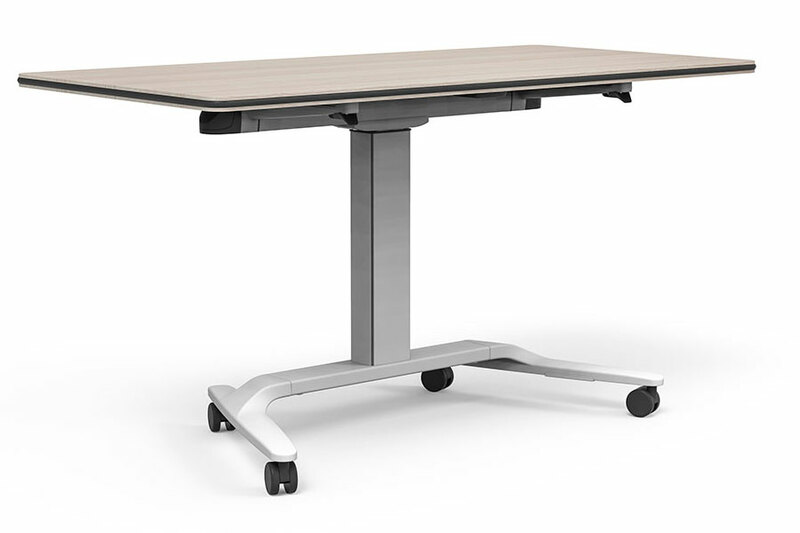 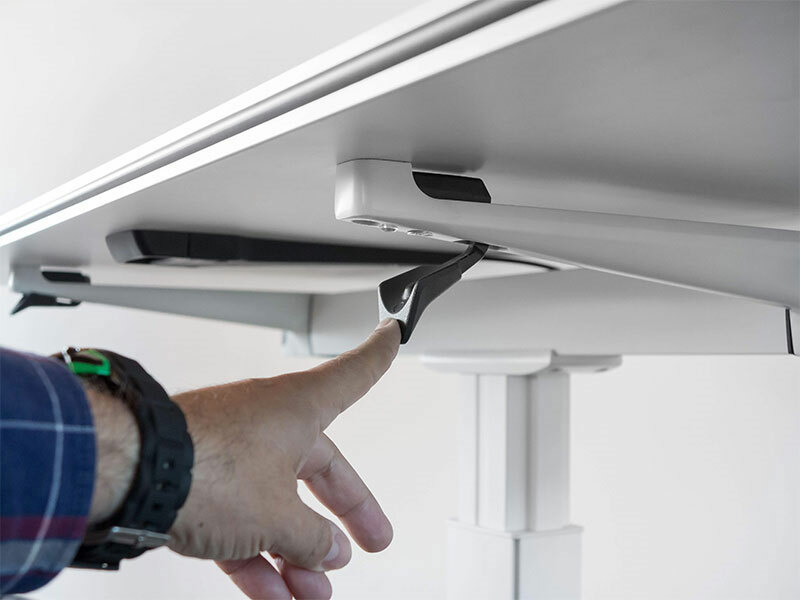 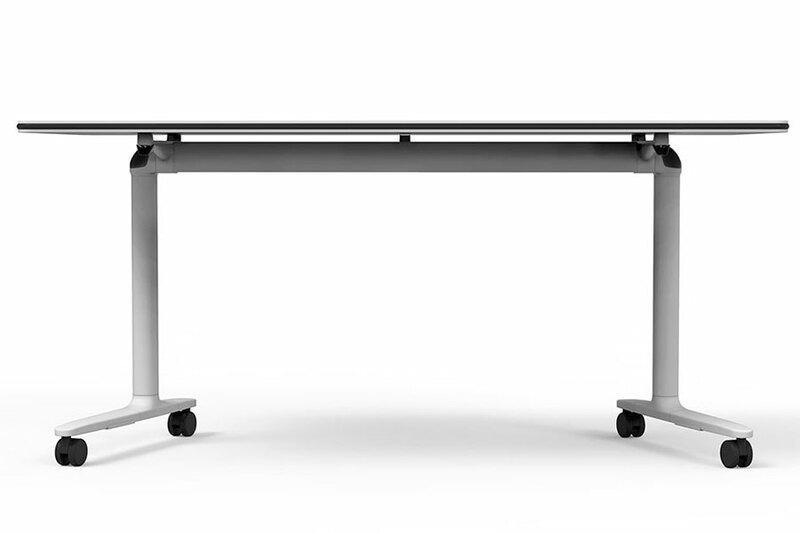 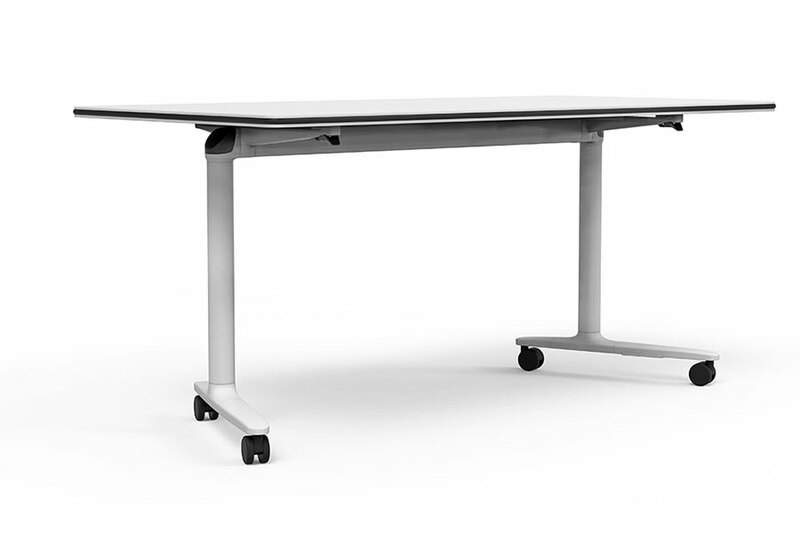 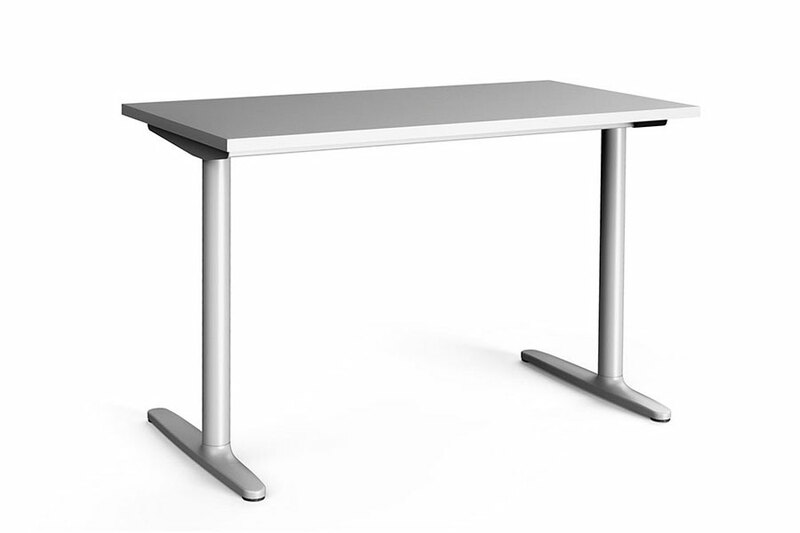 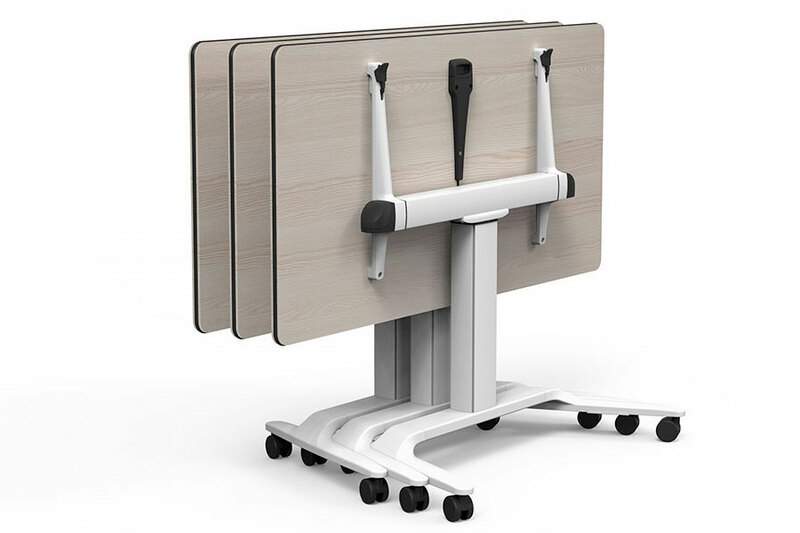 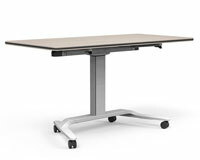 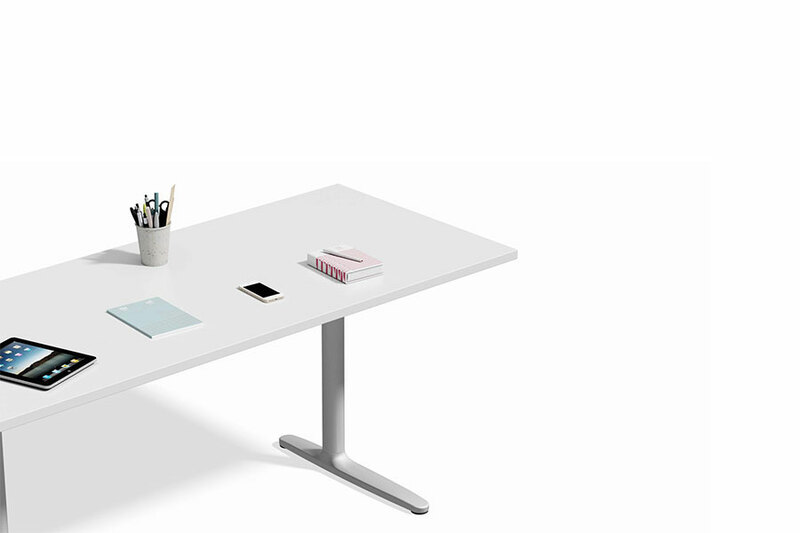 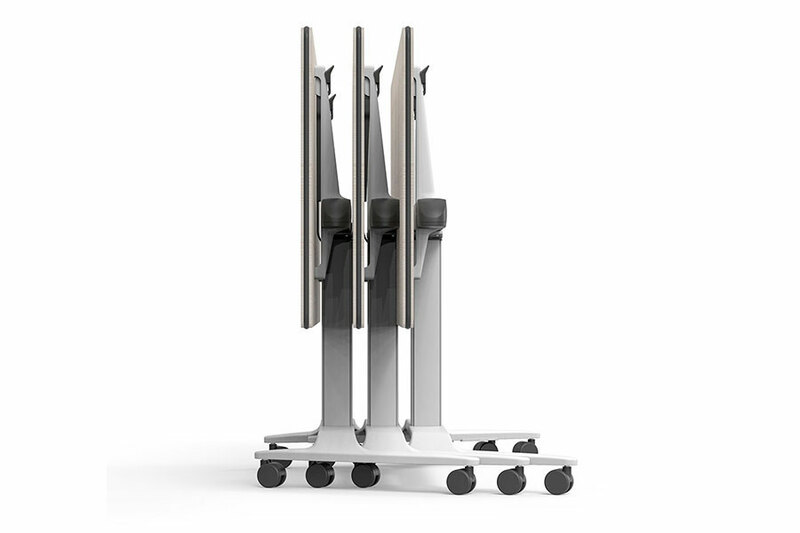 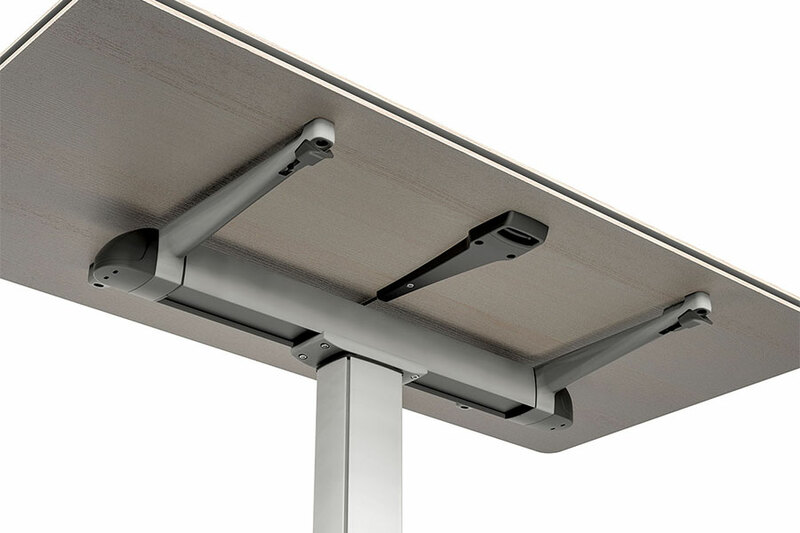 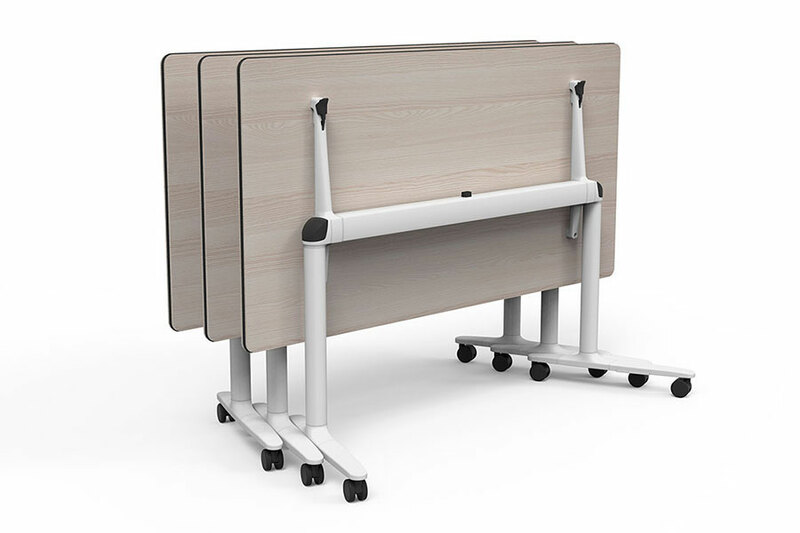 They also provide an ergonomic improvement, as their height adjustment system does not need an electrical connection. 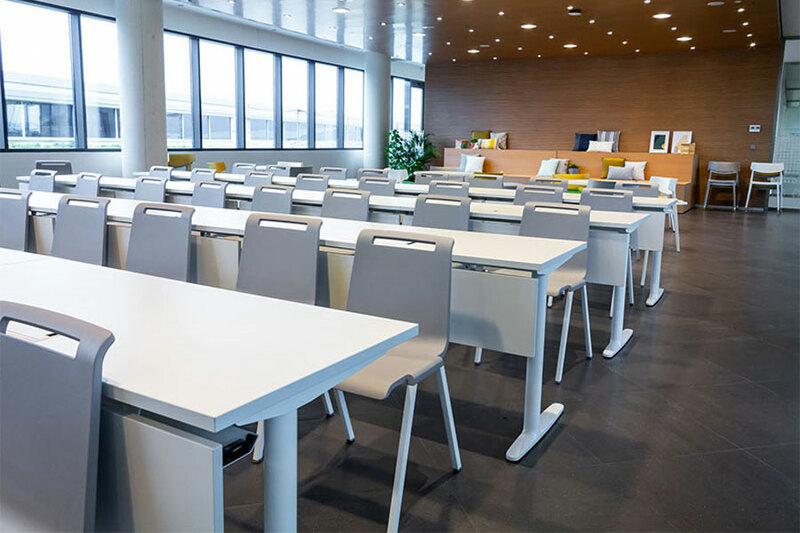 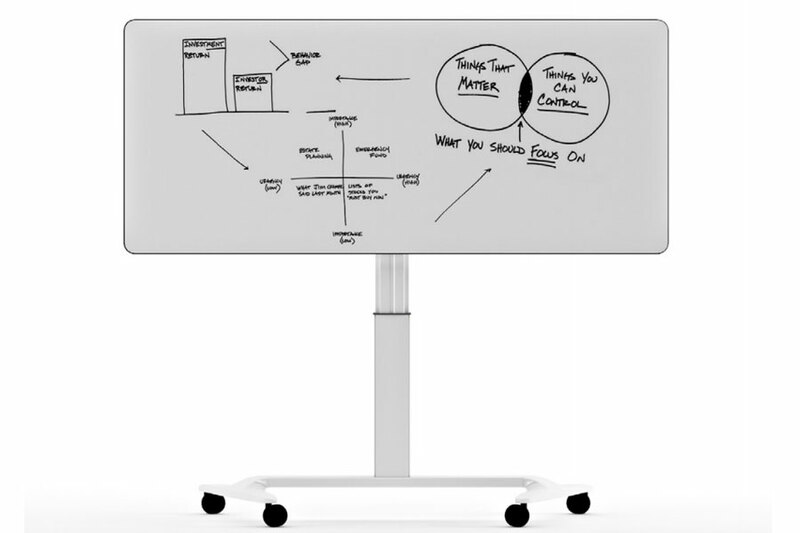 The versatility of the programme creates easily installable learning environments, that adapt to the needs of each moment, standing out due to being functional, easy to store, easy to maintain and easy to be looked after by users.